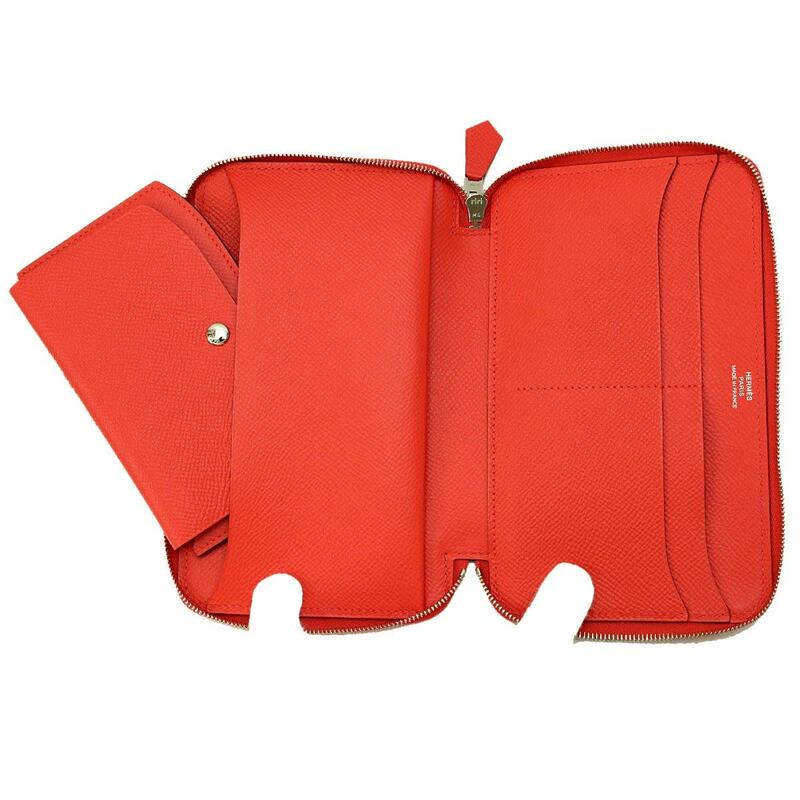 Hermes Soy Coeur Purse Jaipur [Brand] ★ ー The best place to buy Brand Bags Watches Jewelry, Bramo! 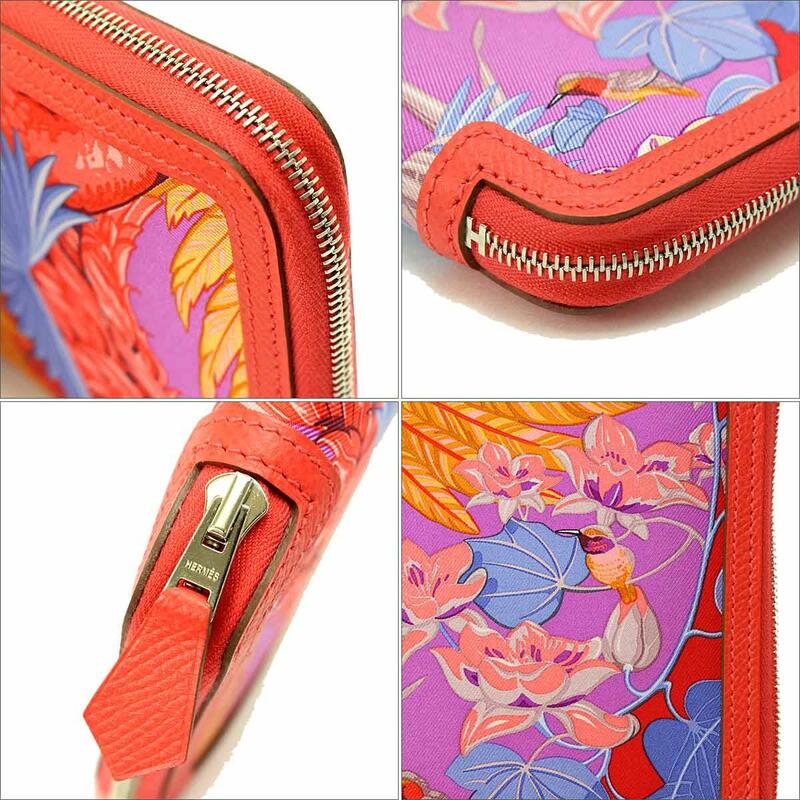 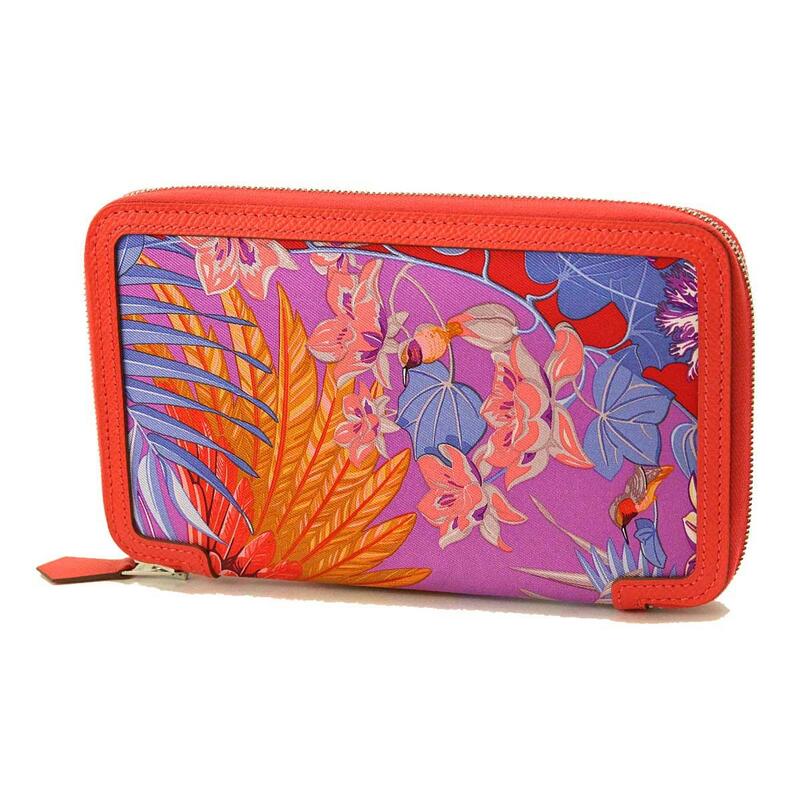 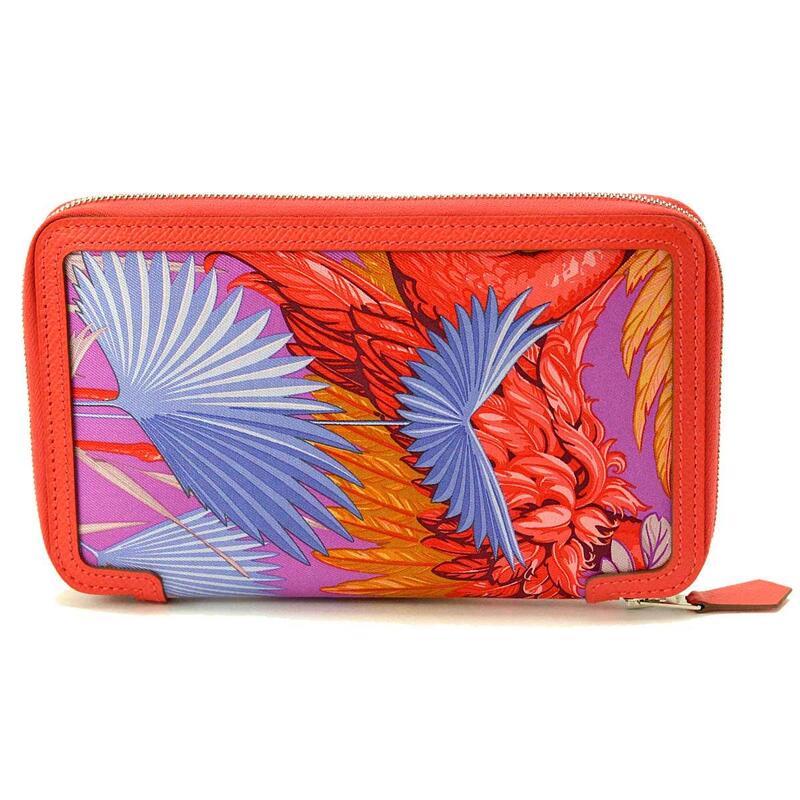 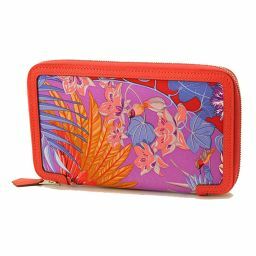 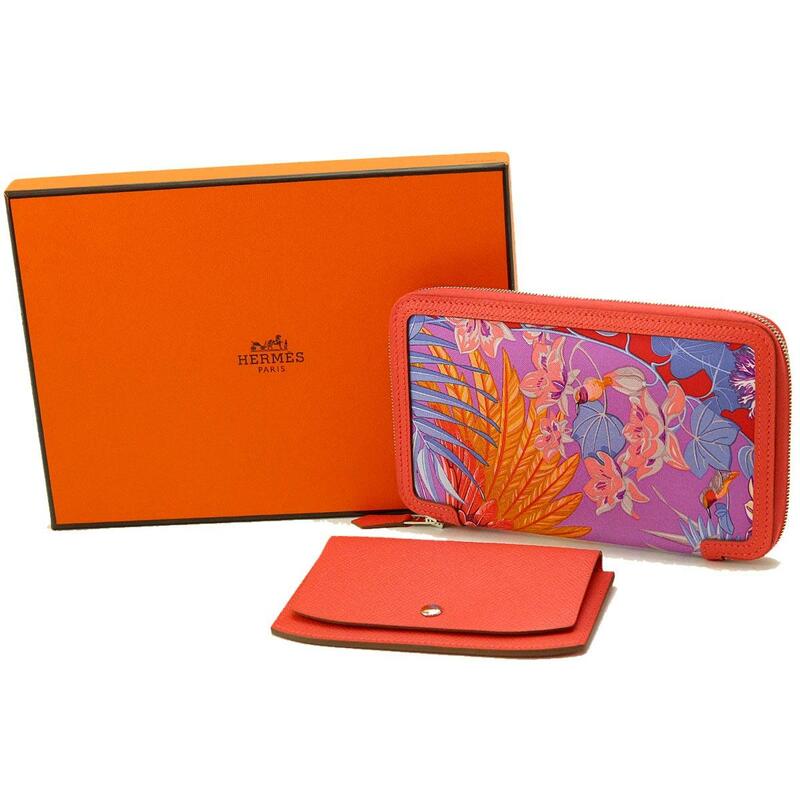 A round zipper wallet with a combination of bright flamingo party silk and Rose Jaipur Epson material from Hermes and cyclamen. 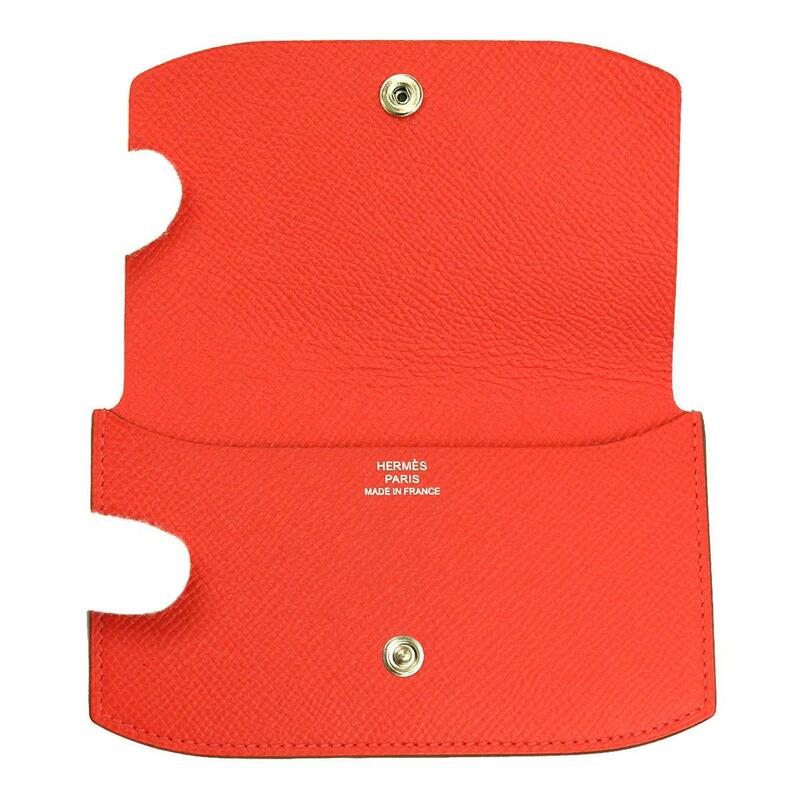 The coin case is removable, so it is very functional. 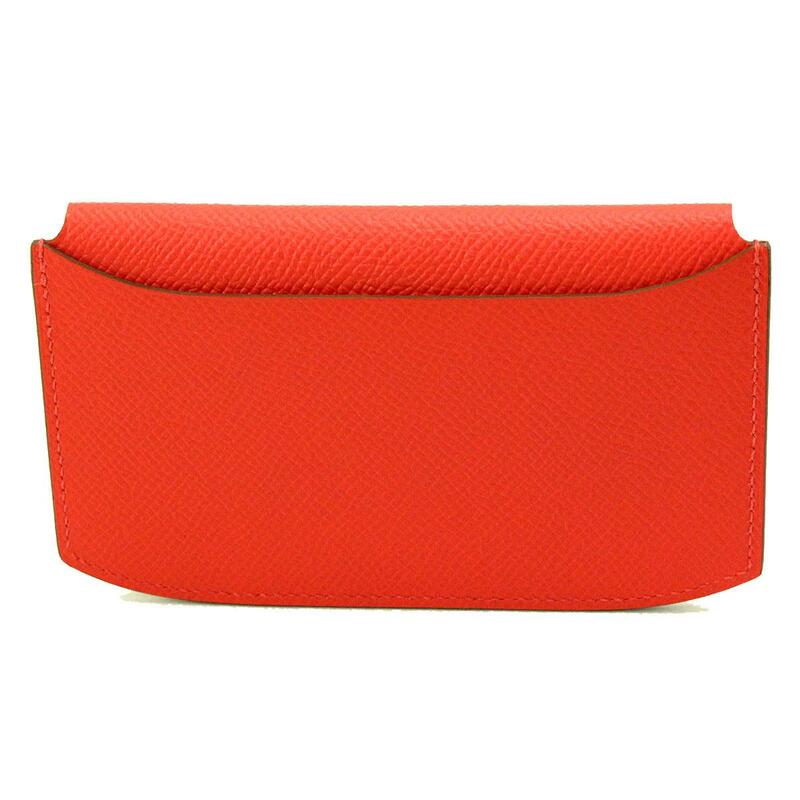 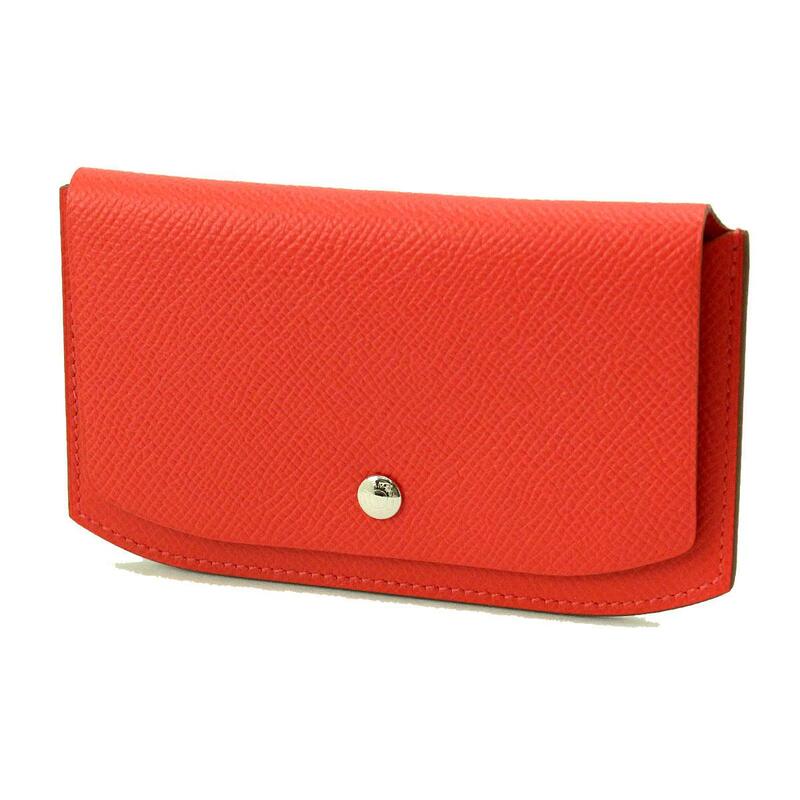 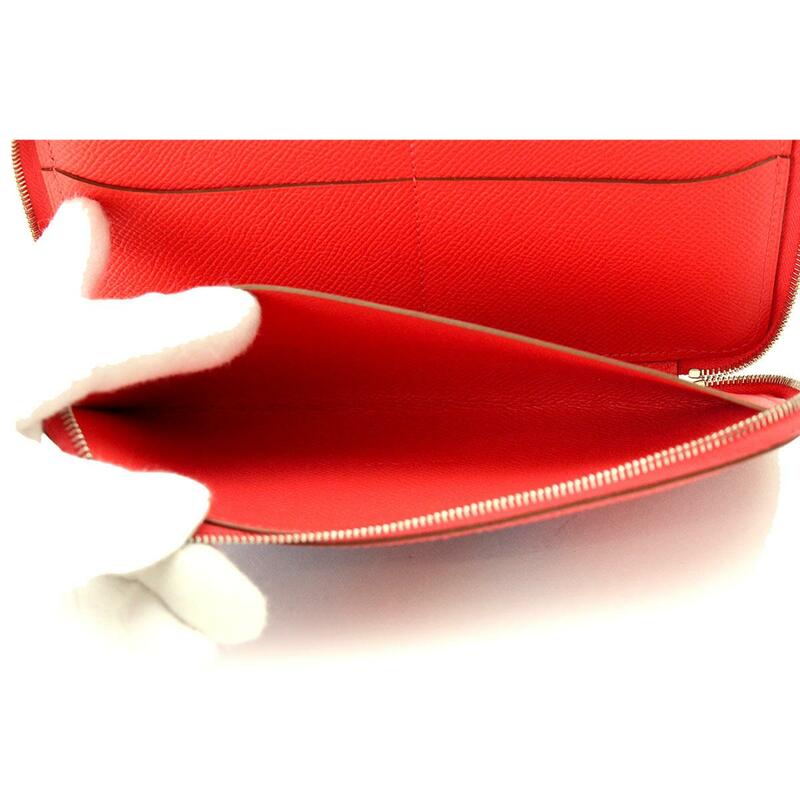 ☆ Because it is a compact type wallet, it is a sense of the size that also enters the clutch and a small shoulder. 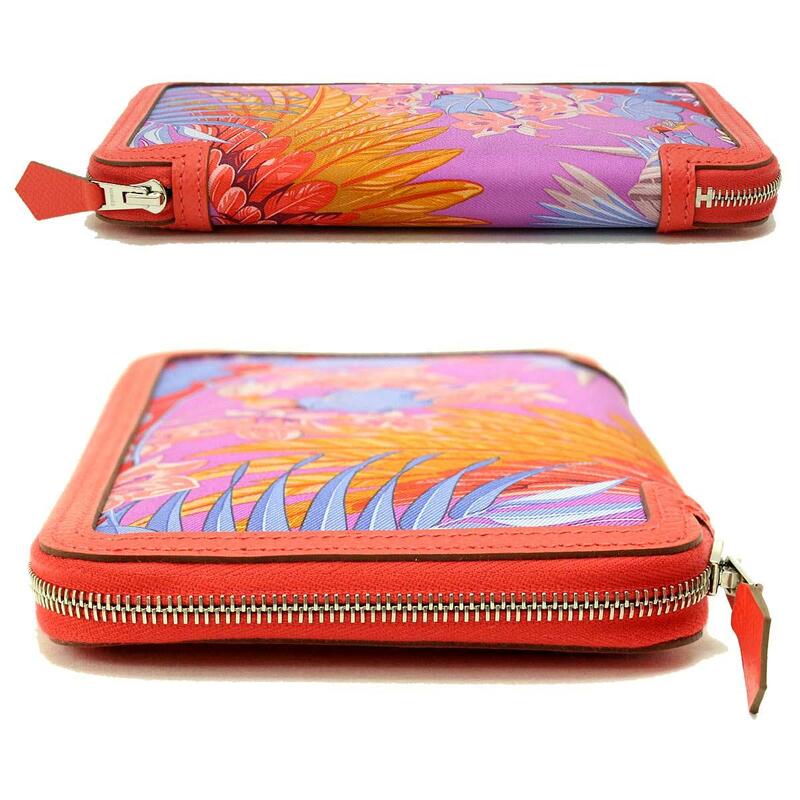 It is very beautiful because of new and unused items.